Police brutality is a hot-button issue and tensions are heightened on both sides of the discussion. 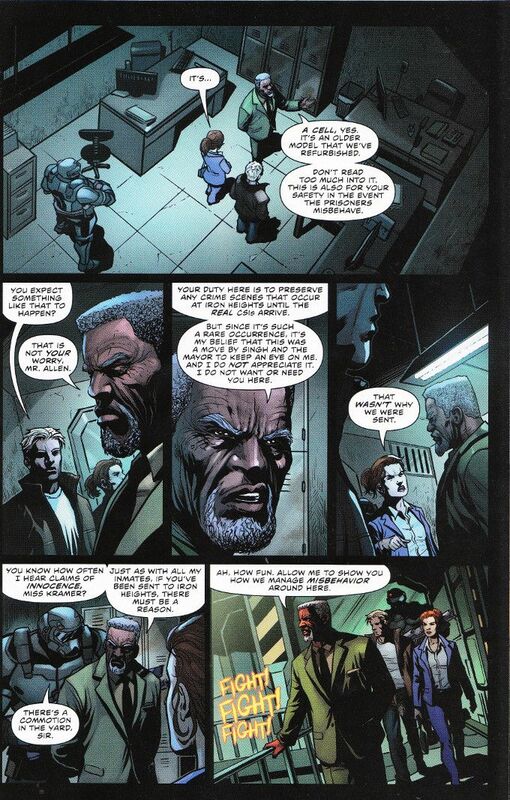 While it's uncertain just how deeply Joshua Williamson wished to tap into that zeitgeist, his reintroducing Warden Wolfe - who famously tortured his super-villain charges during Geoff Johns' run on The Flash - into the reality of DC Rebirth hints that a topical discussion will be forthcoming. Politics aside, Wolfe is also a great foil for a straight-arrow cop like Barry Allen and it will be interesting to see how the two interact in the future. The artwork for this issue is fantastic, with Christian Duce adding a level of complexity that hasn't been seen in this series in sometime. Duce's more realistic style suits the darker tone of this issue well and Ivan Plascencia matches that aesthetic with deeper colors that further heighten Duce's inks. The Final Analysis: 9 out of 10. 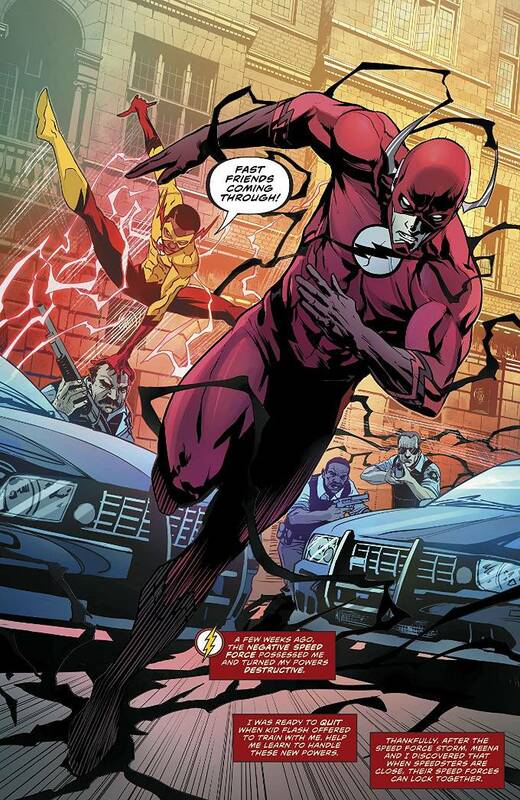 If you haven't been reading The Flash, now is the time to start!